Music director Devi Sri Prasad is enjoying a superb phase in his career right now. He has been churning out very successful music consistently, for the last couple of years. He has scored the tunes for Allu Arjun’s ‘Iddarammayilatho’ and the film’s audio will be released on April 28th, in Hyderabad. As per the buzz being heard,DSP has reportedly come up with some superb music for the film. The film’s audio promo was released today and going by that, music lovers seem to be in for a super treat from the ace music director. The tune in that promo is catchy and quite stylish. (View Promo). 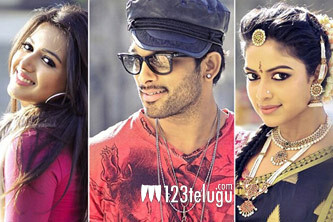 Allu Arjun will be seen with Catherine Tresa and Amala Paul in this movie. Puri Jagan is the director and Bandla Ganesh is the producer of ‘Iddarammayilatho’.